Jay Frog, Lizzie Curious, Terri B, Peter Geldenblom/Randy Colle/R O N N, Dj Sub Zero, Sander Kleinenberg, Code3000 and more. 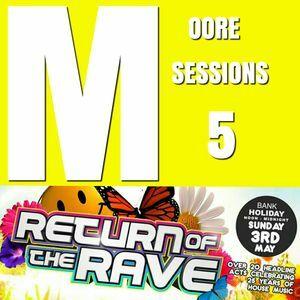 This a scaled down mix of my Return of the Rave set. I&apos;ve knocked it down to 60 mins.